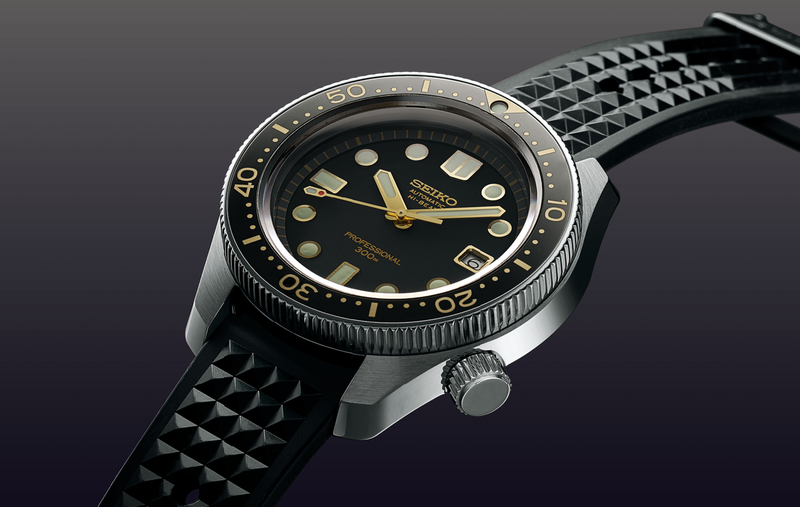 Established in 1881, Seiko is a true 'manufacture', designing and making every type of watch, from the exclusive Spring Drive movement to high-grade mechanical calibers and innovative quartz technologies including the GPS Solar. Seiko Prospex challenges every limit, with a collection of timepieces for sports lovers and adventure seekers, whether in water, land or sky. Since launching Japan’s first diver’s watch in 1965, Seiko’s innovative technology has changed global standards.